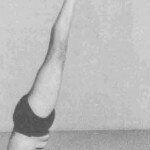 Sarvangasana (sahr-vahn-gah-sah-nah[needs IPA]; Sanskrit: सर्वाङ्गासन; IAST: sarvāṅgāsana) or Shoulderstand is an āsana. Many variations of the Shoulderstand exist, the likely most common to be taught is Supported Shoulderstand (Salamba Sarvangāsana). 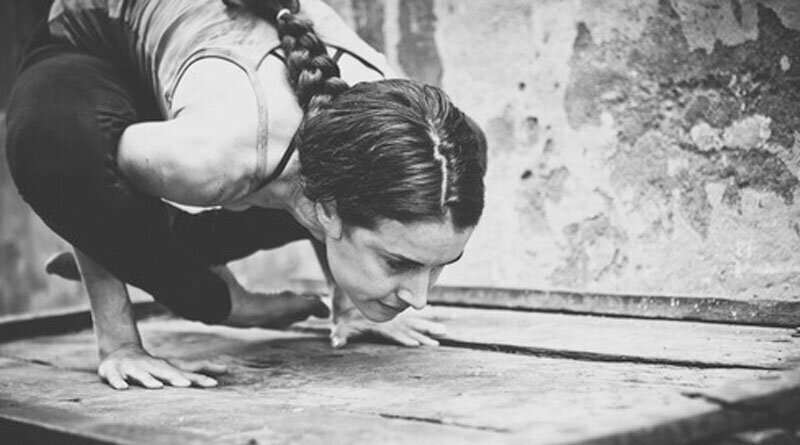 The name in the case of Salamba Sarvāngāsana (Supported Shoulderstand) comes from the Sanskrit words Salamba meaning “supported”, Sarva meaning “all” or “every”, Anga meaning “limb” or “bodypart” and Āsana meaning “posture”,” position”, or “seat”, thus Salamba Sarvāngasana literally translates to “supported-all-limbs-pose”. Sarvangasana is considered to be the most important asana to activate most of the important glands and to improve their functions. 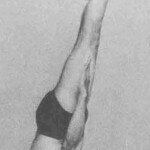 There are several benefits of Sarvangasana. This asana helps to improve the blood circulation as impure blood easily reaches the heart. Inverted yoga asanas also direct oxygen to the upper lung, ensuring healthier lung tissue. 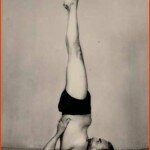 To some extent one can get the benefits of Shirshasana (up side down) in this posture as well. The thyroid gland is located in the neck. Over a period of time due to lack of proper circulation the gland starts to depreciate. Sarvangasana pushes healthy, oxygen-rich blood directly into the neck, strengthening the thyroid glands. This asana controls and cures the diseases related to genital organs and constipation; and also helps to cure varicose veins and hemorrhoids. 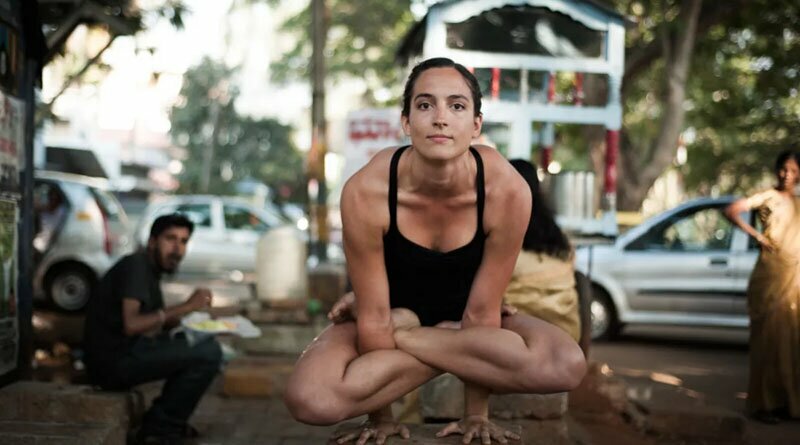 One should start exhaling and inhaling, raising both the legs upward and stop when they make angle of 90 degree with the floor and then attain the Uttanpadasana posture. Exhaling raise the waist and push the legs backward over the head. Then the person should support the waist with both the hands, then using the hands get the legs, waist and back in one straight line and stabilize them in this position, then one should stretch the toes towards sky and keep the sight on the toes. Normal breathing should be continued. The pose of Sarvangasana is contraindicated for high blood pressure, thyroid disorders, whiplash, menstruation, angina, and spinal weakness caused by conditions such as arthritis or osteoporosis. If the woman is pregnant, she should consult a qualified yoga instructor or the physician before attempting this pose. Viparita Karani or the “legs up the wall” pose is a common modification of Sarvangasana.Matsyasana is normally taken after Sarvangasana as a counter pose. 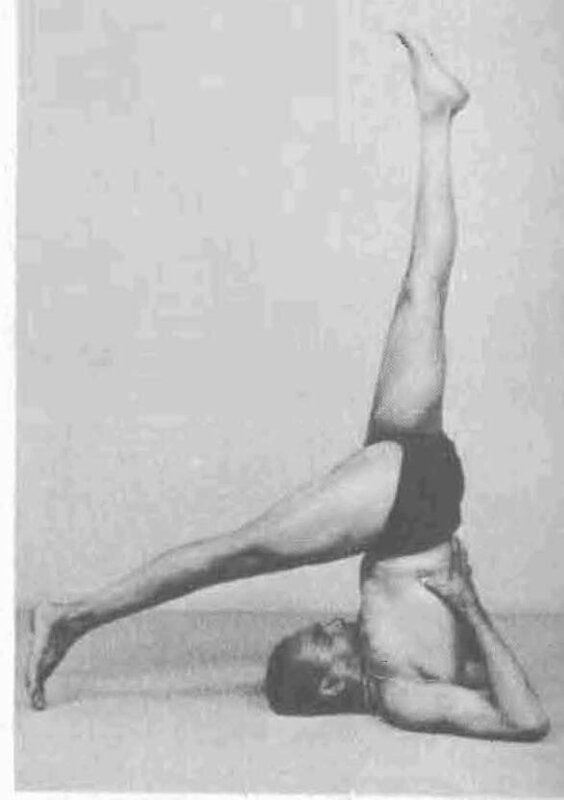 Sarvangasana may also be used as a counter pose for backbends such as the `bridge` pose. Halasana is often taken as a transitional pose to enter and exit Sarvangasana. `Sarvanga` means every part of the body (Sarva + anga), therefore this asana involves every part of the body. People suffering from headache, brain diseases, blood pressure, heart related ailments should not do this and never bend the legs in knees. 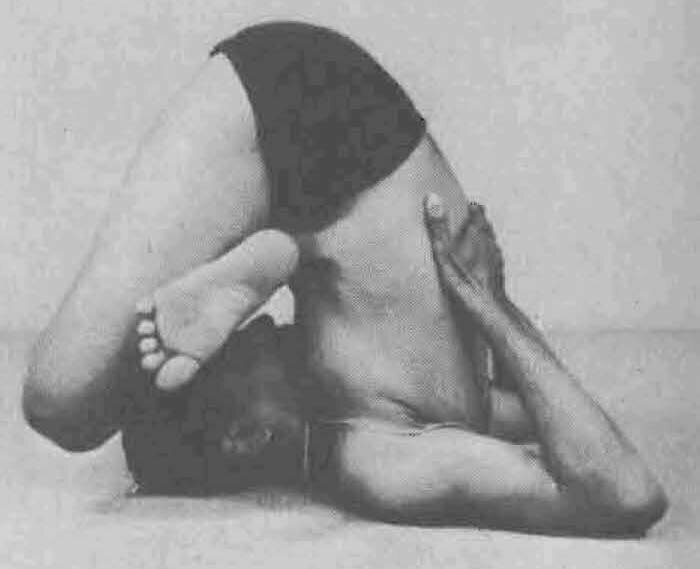 In these conditions, one must not take the legs over the head in the position, but one can take the legs over the head while taking and releasing the position. Moving the neck or overstraining it in chin lock position asana without expert guidance, is also strictly prohibited. Some people, especially those with heavy hips and big bellies may find it difficult to perform Sarvangasana. Such persons, initially, can take the help of another person while raising the hips and the waist. As the Jalandhara bandha is practiced in this asana, it becomes necessary to practice the Matsya Bandha immediately after releasing the Sarvangasana. Sarvangasana is one of the many inverted poses of yoga, all of which are extremely beneficial. These inverted asanas work by reversing the effects of gravity on certain parts of the body, and in Sarvangasana, majority parts of the body are targeted. Sarvangasana is a counter asana for backbends such as Chakrasana. Halasana is often used to enter and exit Sarvangāsana. Matsyasana is a counter asana.